We are always looking for competent and motivated employees. Join our team and share our success. Start off your professional career as a student of a Cooperative Study programme, as an apprentice or as an intern. From insights into workplace practice via on-the-job training to cooperation in interesting projects or competent supervision of Bachelor’s or Master’s theses: support for young talent is a priority for KÖMMERLING. 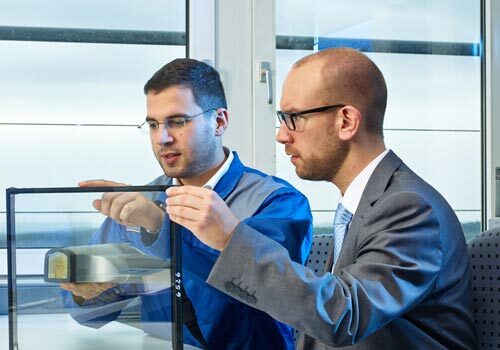 As a cooperation partner of the Baden-Wuerttemberg Cooperative State University, KÖMMERLING offers a Cooperative Study programme for Bachelor of Engineering in Industrial Engineering. You want to get an insight into different vocational fields during your school years already? We will be happy to let you join us for a work placement while you are still at school. Make your own money as a working student, gain experience during an internship or join us to write your final thesis. Kömmerling supports you in doing your German Diplom thesis, your Bachelor’s or your Master’s thesis. 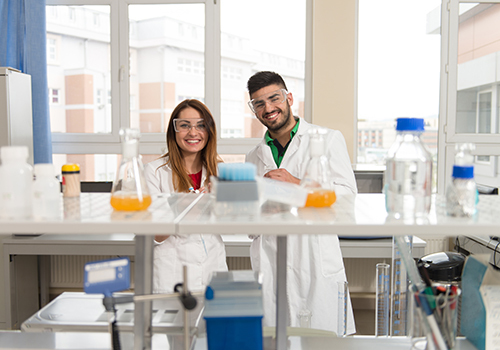 We offer a Cooperative Study programme in Industrial Engineering with a specialisation in Chemical and Process Engineering.